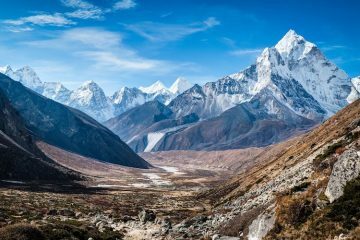 If you’re looking for an amazing yet unknown, unfrequented and slightly off the beaten track location for your next trekking adventure, then look no further than this incredible trekking route in Central Bhutan. The Gazamchu – Rhododendron trek is an excursion into Central Bhutan’s diverse landscapes, offering true insight into the country’s culture and charm. 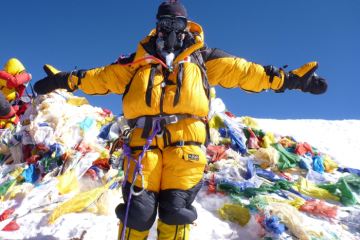 The trek was launched in January 2016 by the Tourism Council in Bhutan and covers 36 miles at altitudes up to 4,269m. The trek starts at Ura, Bumthang, in Central Bhutan, and takes visitors through the heart of Bhutan, ending at Tang, Bumthang. 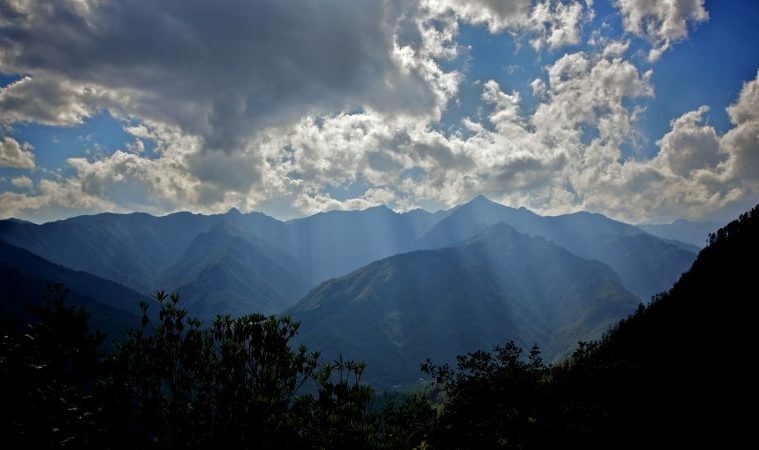 The trek is perfect for visitors wanting to explore the Mountain Kingdom during winter, when the Phrumsengla National Park, which is home to towering mountains, is occupied by rare and endangered animals such as royal Bengal tigers, Himalaya black bears, leopards, musk deers, red pandas and Malayan giant squirrels. Travelling along farm roads, the trek also showcases how the Bhutanese villagers spend their winter months. Important cultural sites are dotted along the route, including the Guru Rinpoche’s Pilgrim, which is a body print of the Guru in Changkhar and the Tshokeyling Dratshang. 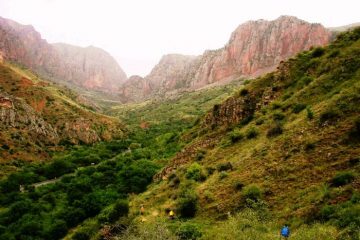 The trek is a perfect winter experience for visitors wanting to explore off the beaten track. 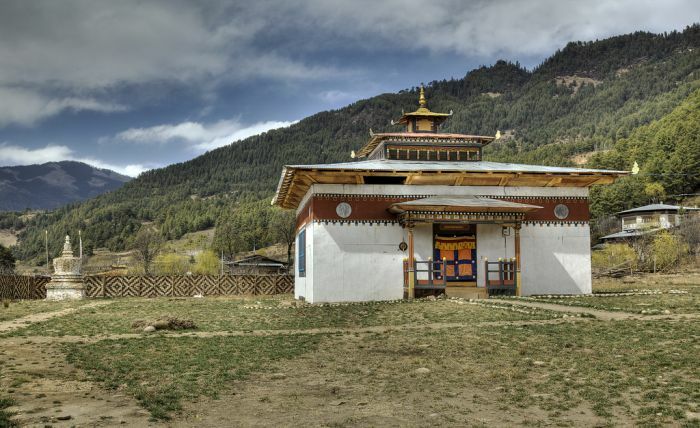 Bhutan is famous for its temples and monasteries and the ones visited on this trek don’t disappoint. 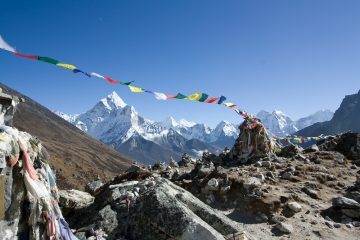 All treks to Bhutan have to be booked through a licensed tour operator, which takes care of all the arrangements and provide hikers with a guide. Along the trail there are dedicated campsites and clear paths for the group to follow. 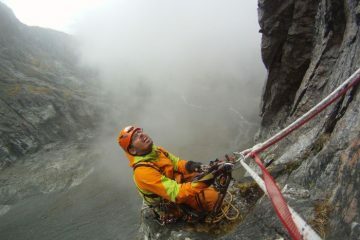 You’ll need gear appropriate for temperatures of down to -20°C at night. 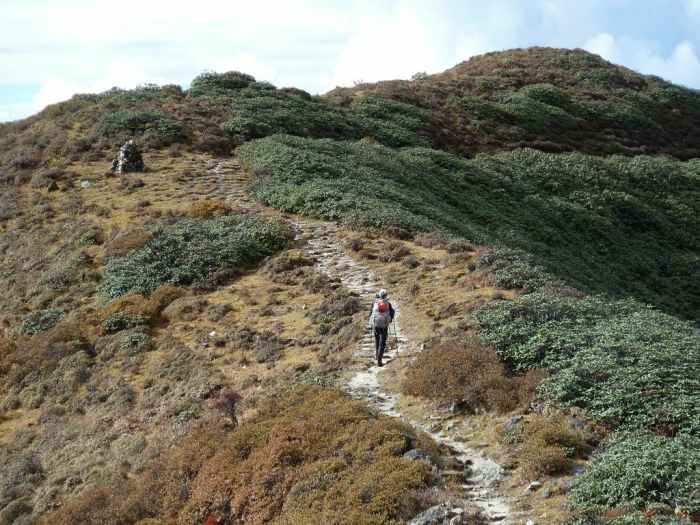 To get to the start of the Gazamchu – Rhododendron trek visitors can travel by car, or take advantage of Bhutan’s helicopter transfer service that launched at the end of 2015. 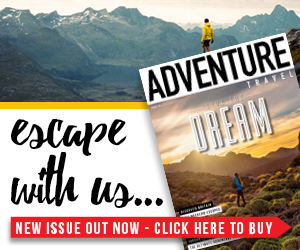 The trek is perfect for anyone wanting to explore the destination during its winter months, where skies are clear and visitor numbers are low. 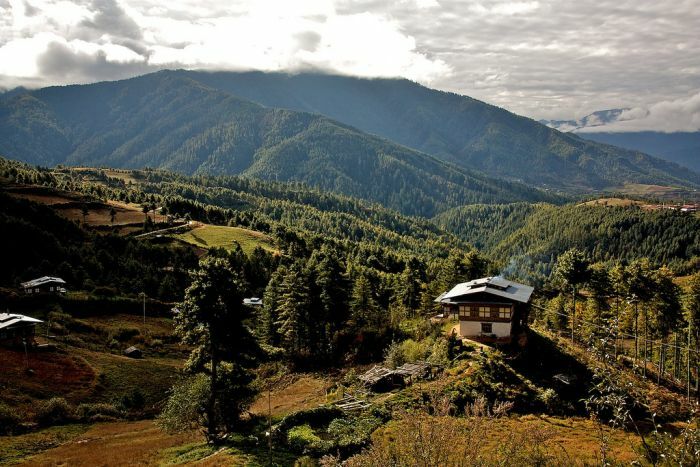 It will offer visitors a sense of Bhutan’s culture and stunning scenery. Start point: Ura, Bumthang, Central Bhutan. How many days does it take to walk? Six or seven days, with three to four hours of walking a day. What should you pack? Warm clothes is a must. When should you go? Year round, but ideal for winter treks. What are the highlights? The chance to see rare and endangered animals. Who runs the trip? 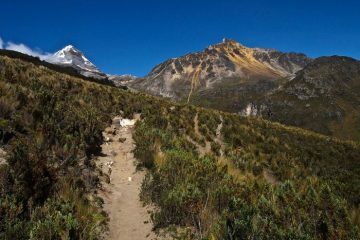 Most Bhutanese tour operators will offer this trip as a tailor-made holiday; try Blue Poppy: www.bluepoppybhutan.com.